There is one post tagged trains. 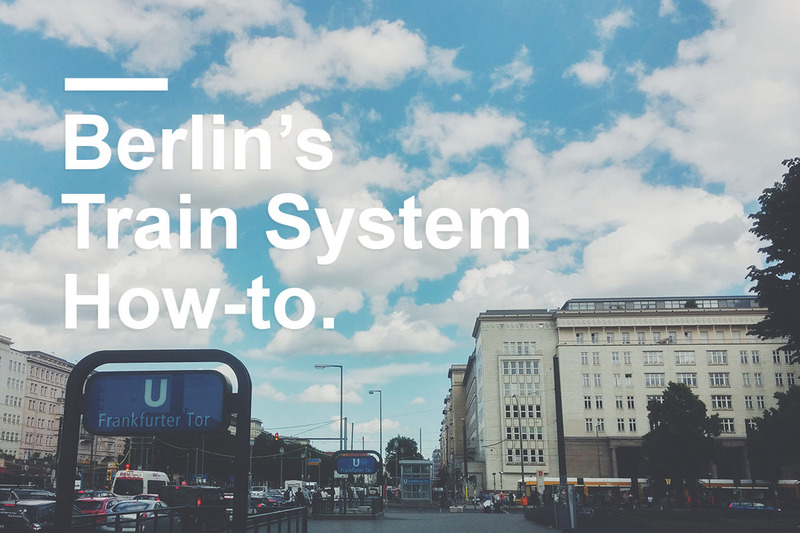 How Berlin’s Train System Works. Understanding a city’s public transportation, is one of the biggest steps before feeling comfortable there. In some cases, it’s very simple. Take Athens, for example: Just a few metro lines, some overground lines, one ticket (with a time limit) for everything – and you’re done! But, in some other cases, like Berlin, the transportation system has some intricacies. While it isn’t that much difficult, it demands a visitor’s (or new citizen’s) attention. And sometimes, important information can only be found in German. Keep in mind that this guide will only try to explain the basic things one needs to know to easily get around the city. But I will try to update it in the future with any missing info or tips.